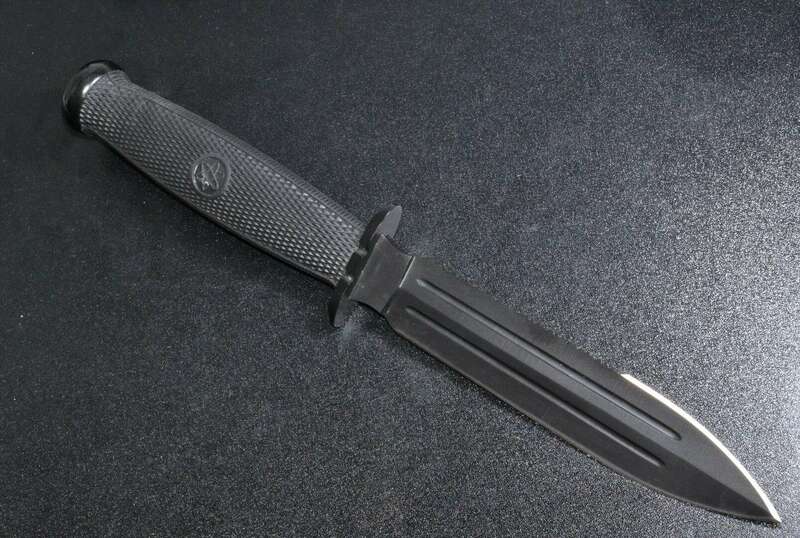 Whether it's for protection, self-defense, a hunting/fishing trip, or for an emergency survival situation, a boot knife is a very handy device to have. Let us help you find the best boot knife for you. Because there are so many products to choose from, it can become a bit overwhelming when trying to select just one, but we have made it easier for you. We have looked at many tactical boot knives and narrowed it down to our top 5 picks, so continue reading to see which one will work best for you. Is the blade sharp enough? Can it fit well in my boot? With a full tang, the Smith & Wesson H.R.T. SWHRT9B Full Tang Spear Point Fixed Blade Knife PPE Handle will feel sturdy with every use. It's a very nice sized boot knife so it's easy to conceal. If you want a small and sturdy knife, you should look more into the features of this one.. 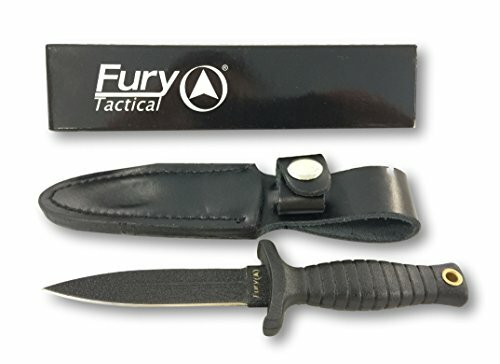 If you're looking for a boot knife that has a long reach, this product is a good option. It has a very long blade but a sturdy construction. It is affordably priced so you won’t have to spend a fortune, and it comes with a sheath so you don't have to purchase one separately. 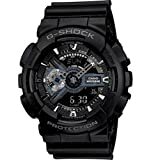 Overall, this product offers great functionality it's worth the price. This is the lightest knife of all 5 products. If you want an extremely lightweight boot knife, this may be the best choice. In addition to its small weight, the knife is also the ideal size for being easily concealed. To add to that, this knife is very affordable. You don't have to break the bank in order to purchase it, and it seems to be very durable. Interested in a high-performance knife? Have a look at this one. Yes, it's more expensive than the other products, but it is of a very high quality. It is made from premium and the blade will not corrode. This boot knife comes in 2 sizes so you can purchase either the longer version or the shorter one; it really boils down to your preference. Both sizes are reasonably priced and the features on both remain the same. If you want a boot knife that is easier to conceal, you can purchase the shorter one. If concealment is not your priority, the longer one is a perfect option. With a blade length just under 8 inches, this boot knife weighs less than half of a pound. It has a black leather sheath with a clip that can work on both a belt as well as boots. The blade is double edged and made from carbon stainless steel. With such a sturdy construction, the price of this boot knife makes this product worth considering. 5'' Knife handle with a 7.6'' blade. Serrated spear point edge blade, made of high carbon stainless steel. Total knife length of 12.6''. Boot or belt clip included on a black leather sheath. The blade has a double edge and a spear point. The handle is wrapped for extra comfort. As the knife is a bit long, it's not so easy to conceal it. This knife is very reasonably priced, only 9” long and weighs less than a pound. The entire knife is black which is a good color to help with concealment. The knife also has a blood groove so the blade can be removed more easily from a wound. This knife may be a great asset in a survival environment. Double-edged blade with a spear point. High carbon stainless steel blade with blood groove. Handle wrapped with black rubber. It's short, so it can be easily concealed. The belt clip could be more sturdy. At only 0.12 pounds, this lightweight knife is very affordably priced. When you buy this boot knife, you even get a black leather sheath that has a belt and boot clip. The entire knife is black including the blade. This should make it much easier to conceal, if that becomes necessary. The blade length is only slightly longer than the handle which should make this knife very sturdy and durable. Bood groove on the carbon stainless steel blade. The blade is 3.6'' long. The entire knife weighs 0.12 pounds. The handle is 3.4'' in length. The blade has a dual edge with a spear point. The knife comes with a leather case that you can attach to your boot or belt. The knife is only 7'' long. Easy to carry around and conceal. The blade may be a little too short for some purposes. If you're looking for a better quality boot knife, you should take a look at this one. It's a very high-performance knife, and upon purchase, you will receive a lifetime warranty. You should also receive a leather case to fit the knife so it can be worn on your belt as well as on your boot. The knife is made in the USA and it has a full tang construction. The blade is stainless steel and the handle is made from a heavy-duty material. It has a 3'' blade made from 154CM Steel. The blade is corrosion resistant. It is 6.25'' in length. It has a full tang construction. Easy to carry and conceal. It can become uncomfortable if used for a long period of time. But this is a boot knife afterall. This boot knife comes in 2 different sizes and both are reasonably priced. If you prefer a shorter knife, you can select the 7”, but if you want something that is a bit longer, the 9” is a better choice. Both knives are sold in a black color, which extends from the handle to the blade. Made from 440C steel which is very strong and durable. Full tang construction for a sturdy frame. Comfortable, easy to hold handle. The sheath could be better quality. A boot knife is a very small knife that is usually carried on or in your boot. They are generally used as a means of self-defense, but they can be used for almost every task that you would use a regular knife for. Because these knives are so compact and light, they don't make your boot feel much heavier. In fact, you don't have to place the knife in your boot, you can carry it however you like. The following are some of the things you should consider when you are deciding which boot knife you will get. Boot knives have different types of blades. Generally, you find these knives with a single edge and a clip point, or a spear point on a double-edged blade. If you will be using your boot knife to do a lot of slashing, it is best if you get a knife that has a clip point as this is more suitable for that purpose. If, however, you need the knife for more stabbing motions, the double-edged blade is a better option. Think about this carefully if you're planning on only having one boot knife. Although all boot knives are small, they still vary in size. Think about how concealed you want your knife to be, and how much space you have to store it. The longer the blade, the more damage it can do, but the harder it is to conceal. In a survival situation, concealability will be an essential part of your survival. The blade of the knife is perhaps its most important part. We know that you want a knife that will work and last a long time. Some of the more popular materials used to make these knife blades are titanium, stainless steel and carbon steel. Each material has its pros and cons. The best way to select a blade material is to determine what you will be using the knife for. For a sturdy knife, consider one that has a full tang. This means that the blade of the knife extends all the way to the end of the handle. A hidden tang is also quite durable, but try to avoid partial tangs because they are the least durable. You should also pay attention to the handle of the knife. If you are unable to get a comfortable grip, you may be unable to use the knife properly. This is one of the most important aspects when it comes to purchasing any type of knife. Is the blade going to be sharp enough for what you intend to use it? In order to know this, you have to know what you intend to do with your knife. For some beginners, they don’t mind having a dull knife and just want one that is cost-effective and gets the job done. However, others want a knife that can cut through even the sharpest of products. Of course, you can always sharpen your knife after acquiring it, to meet your preferences. Here is a no-brainer when it comes to buying a boot knife. It must fit in your boot or it will not be a boot knife. It must come with the clips necessary to attach easily and without hurting your ankle at all. This is something a lot of people overlook before buying a knife. Yes, the blade may be sharp, and it may be the perfect size, but how does it feel when you hold it in your hand, or as you wear it? Of course, these knives are not mainly made to be used for hours on end, so although comfort in important, it shouldn't be the decisive factor. Note: The boot knife is considered a concealed weapon, so make sure to check your local laws about its legality. A good boot knife should be small, sturdy and built right for the job. 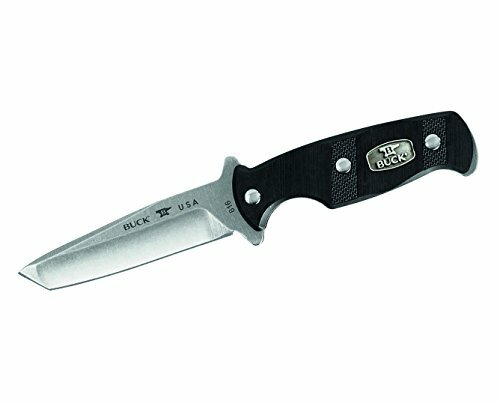 Of all the knifes mentioned in this article, we believe that the Buck Knives 0616BKS Ops Boot Tactical Knife with Versatile Sheath is the best boot knife. It has a great quality blade. It's lightweight and can be nicely concealed in your boots. Comes with a very nice sheath and a life time warranty. If you are trying to find a good boot knife, you would be at a loss if you don't check out all that this product has to offer. ​If you are on a budget though, we recommend the Smith & Wesson H.R.T. SWHRT9B Full Tang Spear Point Fixed Blade Knife PPE Handle. It's small enough to be concealed, sturdy enough to be durable and it has a blade that is long enough for most purposes. At such an affordable price, it's great that the manufacturers have made such a solid knife.